Carre Migration Australia offers a specialised express service for your visa application. 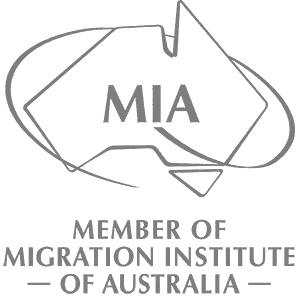 Whether you need a quick outcome or just want to fast-track the process, the experts at Carre Migration Australia have intimate knowledge of the migration procedures and can expedite applications to get a timely decision. Along the way, your agent at Carre Migration Australia will keep you regularly updated to ensure that you are always kept informed of the progress. If your visa application is urgent then please contact us and discuss our express service options.